Olivier Ghesquiere was appointed President and Chief Executive Officer as well as a member of the Board of Directors in August of 2018. Previously, he led the worldwide marketing, sales, and operations divisions as Executive Vice President of Leasing. He has been with the company since 2016 and brings over 25 years of international experience in the asset management business. Prior to joining Textainer, Olivier worked at Ermewa Group as Chief Operating Officer and then Chief Executive Officer from 2009 through 2015 where he was responsible for growing the railcar and locomotive fleet to become the second largest in Europe. During that time, he was also chairman of Eurotainer SA for which he was the Managing Director from 2004 through 2008 where he developed their tank container business focusing on higher value segments of the market. Before that, he held various management positions for the Brambles Group, an Australian listed supply chain logistics company. Olivier has served as a Vice Chairman and Chairman of the International Tank Container Organization (ITCO) Leasing Committee from 2006-2010. He holds a Masters in Applied Economics from the University of Louvain, Belgium. 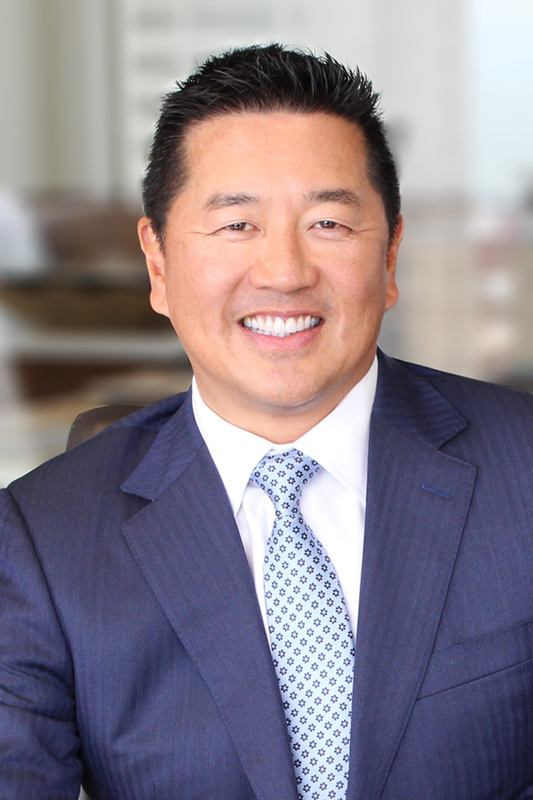 Michael Chan is Executive Vice President and Chief Financial Officer responsible for all aspects of Textainer’s finance function including Accounting, Treasury, Investor Relations, Risk Management, and FP&A. Prior to that, he was Senior Vice President of Finance, overseeing Accounting, Treasury, and FP&A. Although he recently joined in 2017, he is well known to the company as this is his second tenure with Textainer. During his first stint, he served as Controller from 1994 to 2006. He brings extensive experience having successfully raised nearly $6 billion in capital during his 18 years in the equipment finance and leasing industry. From 2015-2017, Michael was CFO at Ygrene Energy Fund, a market-leading specialty finance company, where he raised nearly $1 billion in capital and achieved the industry’s first AAA rating on the company’s senior notes. From 2011 to 2015, he worked as Senior Director of Treasury and Capital Markets for The Cronos Group, a leading global container leasing company which was acquired by Shenzhen stock exchange listed Bohai Leasing Company. Before that, he held the CFO position at Chartres Lodging Group from 2006-2011, where he was instrumental in executing key acquisitions and sales for the hotel investment and asset management company. 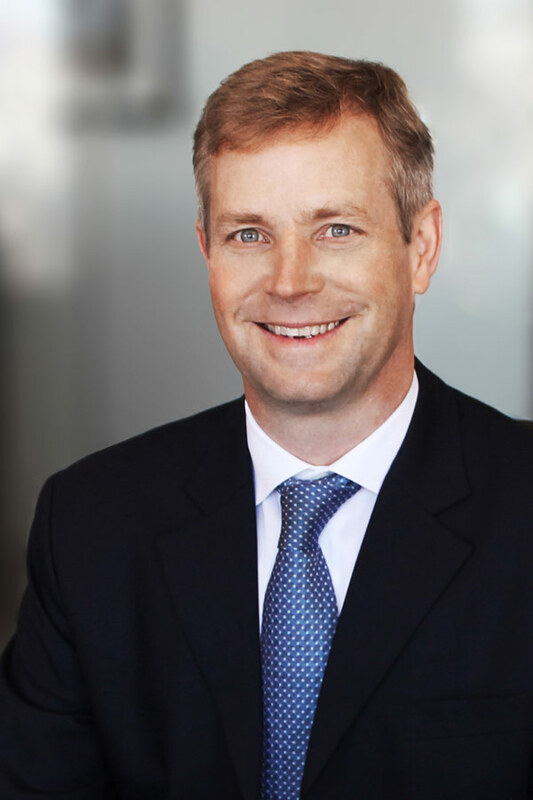 He started his career in 1989 as an Audit Manager with Coopers & Lybrand, now PricewaterhouseCoopers (PwC). Michael is a member of the American Institute of Certified Public Accountants (AICPA) and holds a BS in Business Administration – Accounting from California State University East Bay.